have a job but whose knowledge of German is not sufficient to cope with working life. The courses expand your language skills in order for you to communicate more confidently and efficiently at work. Furthermore, you will get to know the special characteristics of the working world in Germany. This means that you are well prepared for work, can find a job more easily or pursue your previous profession in Germany. Depending on your language skills and needs, you can take basic or special courses. The basic courses impart German language skills that you generally need in the professional world. You will learn the vocabulary, idioms and grammar to communicate with colleagues, supervisors and clients. In addition, the basic courses help you to write professional e-mails and letters and to understand written texts in a professional environment. The basic courses also expand your knowledge of job interviews and contracts, hence preparing you optimally for your career entry. Special courses are designed for participants who have not reached level B1 in the integration course. With these courses you will obtain work-related language skills at the A2 or B1 level, especially in the areas of communication at work, job search, (further) training, legal matters and use of digital tools. The special course "retail trade" is aimed at people who want to work in this field, who need subject-specific knowledge of German and already have a B1 level. You will learn to carry out activities such as ordering goods, communicating with colleagues and customers; you will also be able to understand professional texts and write them yourself. All courses (except the special course "retail trade") end with a telc exam. If you pass the exam, you will receive a telc Deutsch certificate (A2, B1, B2, C1) which is recognized all over Germany by companies, public institutions and universities. 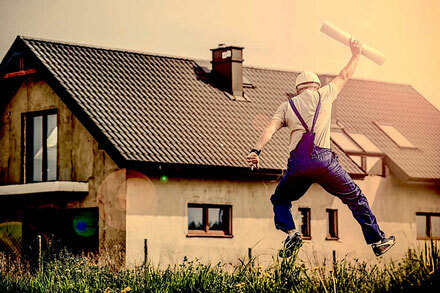 Vocational German courses are free of charge for unemployed persons, job seekers, trainees and persons in the recognition process of their professional qualifications. 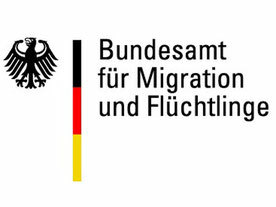 An authorization is issued to unemployed persons by the Jobcenter; to jobseekers by the Agentur für Arbeit; to trainees, employees and persons in the recognition process of their professional qualifications by the Bundesamt für Migration und Flüchtlinge (BAMF). Employees only have to pay a contribution to costs if their taxable yearly income exceeds €20 000 (€40 000 for joint assessment with another person). The fee is €2.07 per learning unit. If you successfully pass the final examination, 50% of the cost contribution are refunded. We would be pleased to advise you personally if you have any further question. We can help you to ask for an authorization.